In search of an earth-friendly stocking stuffer idea that won’t break the bank? 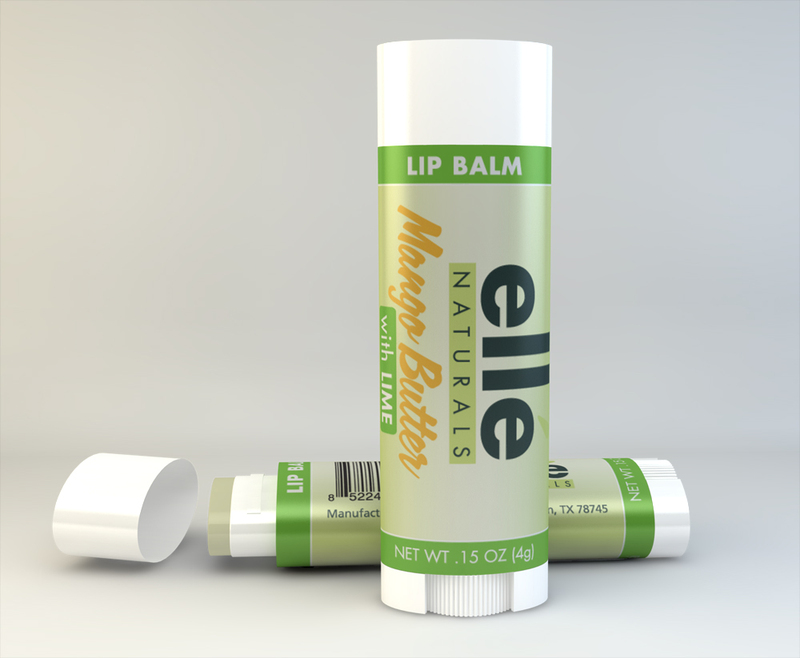 Elle Naturals has now intrduced newluscious lip balms to their lovely line, and has generously offered Tiny Green Mom readers a special coupon! Pleaseuse the coupon code TINYGREENMOM when shopping online, which is good for $5 off orders of $20 or more! Visit their website, ElleNaturals.com, to take advantage of this exclusive offer! 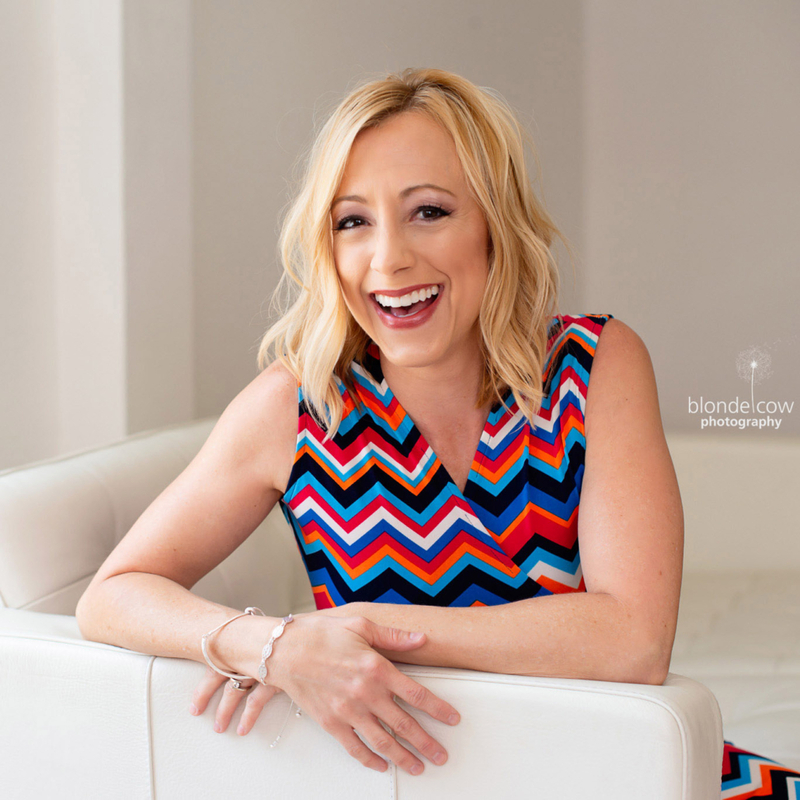 http://tinygreenmom.com/wp-content/uploads/2018/07/logo-sm.png 0 0 Tiny Green Mom http://tinygreenmom.com/wp-content/uploads/2018/07/logo-sm.png Tiny Green Mom2012-12-09 16:17:362012-12-09 16:17:36Special Coupon on Elle Naturals for Tiny Green Mom readers! Two lucky winners will be chosen to win the eco-fabulous Almond Cleansing Lotion by Weleda for gently cleansing parched summer skin! Luxuriously soft, this soothing organic cleanser leaves the skin refreshed and clear. Weleda products are available at Whole Foods, select natural health food stores and at usa.weleda.com. Select products are also available at Target. From June 18th – June 30th, you can enter to win daily on Tiny Green Mom! First, leave a comment below to let us know why you would love to win the Weleda Almond Cleansing Lotion Giveaway! 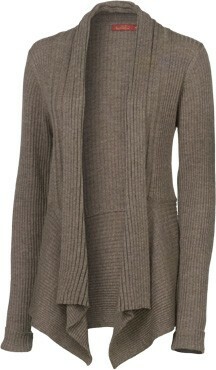 Visit Weleda on Facebook. Please leave a comment below to let us know you have stopped by their page to learn something new! This is only valid for one entry. Follow Weleda on Twitter. Leave a comment with your Twitter name to let us know that this has been done. This is only valid for one entry. The Weleda Almond Cleansing Lotion Giveaway ends on June 30th, 2012 and is open to the US only. Please leave your email address in each comment, and make sure to leave a separate comment for every each and every entry that you make so that they will count for you! “Mom” is excited to announce that the winner of the Char Crust® Dry-Rub Seasonings Giveaway is Rondah! 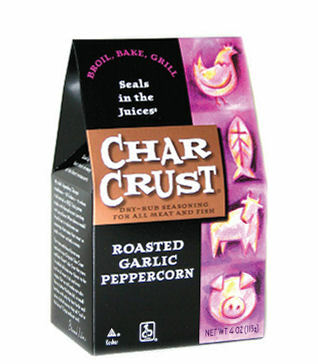 We hope that you enjoy the new seasonings and dry rubs from Char Crust® as much as we have in our household! 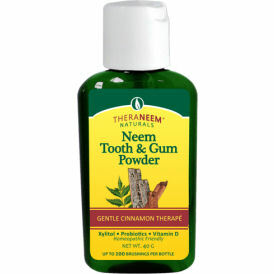 What better way to take care of your teeth and gums naturally than with the new TheraNeem™ Naturals Tooth and Gum Powder from Organix-South™! TheraNeem™ Tooth and Gum powders contain a broad spectrum of concentrated herbs that help balance the ecology of the mouth, as well as offer astringent benefits to help tighten tissue and lessen secretions to promote healthier teeth and gums. The powders are a gentle yet effective solution to polish the teeth without destroying the tooth’s enamel. Both formulations are fluoride-free, paraben-free, sulfate-free, gluten-free, cruelty-free and do not contain any artificial color or flavors making it diabetic-safe, and suitable for both adults and children. During National Dental Health Month, you can enter to win both flavors (Cinnamon & Mint) of TheraNeem™ Naturals Tooth and Gum Powder on Tiny Green Mom from February 10th – 20th, 2012. First, leave a comment below to let us know why you would love to win the TheraNeem™ Naturals Tooth and Gum Powder Giveaway! Visit Organix-South™ on Facebook. Please leave a comment below to let us know you have stopped by their page to learn something new! This is only valid for one entry. The TheraNeem™ Naturals Tooth and Gum Powder Giveaway ends on February 20th, 2012 and is open to the US and Canada only. Please leave your email address in each comment, and make sure to leave a separate comment for every each and every entry that you make so that they will count for you! Soothe little ones coughs and sore throats naturally this winter with Zarbee’s, the fastest-growing children’s cough and cold brand in the country! Developed by Dr. Zak Zarbock, one of the country’s top pediatricians, and recommended by pediatricians nationwide, Zarbee’s products are all-natural, drug-free and made from antioxidant-rich buckwheat honey, which clinical trials have shown to be the safest and most effective treatment for relieving coughs in children. Zarbee’s products do not include Dextromethorphan (DM), the most common over-the-counter treatment for coughs. Zarbee’s products are also gluten-free, contain no drugs, alcohol or dyes, have no side effects and carry no risk of overdose. 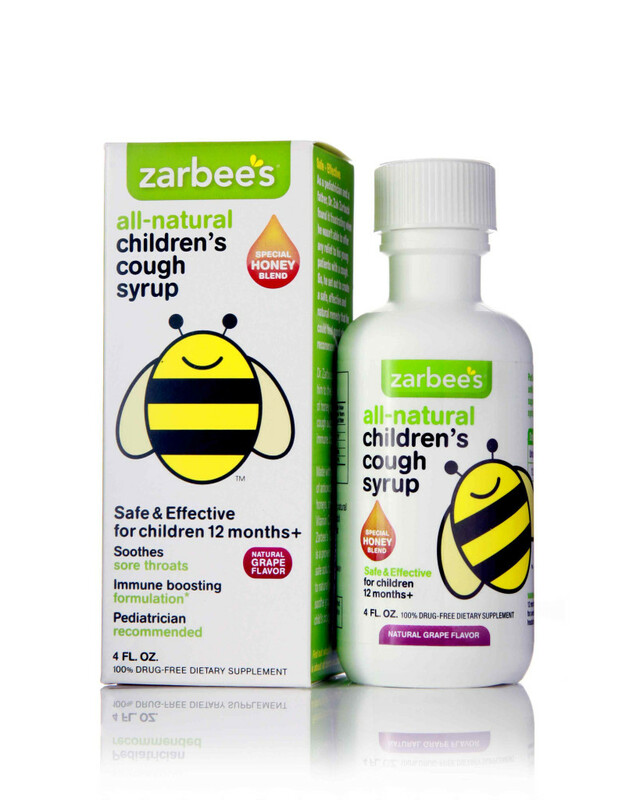 From December 11th – 18th, you can enter to win your very own bottle of Zarbee’s Cough Syrup daily on Tiny Green Mom! First, leave a comment below to let us know why you would love to win the Zarbee’s Cough Syrup Giveaway! Visit Zarbee’s on Facebook. Please leave a comment below to let us know you have stopped by their page to learn something new! This is only valid for one entry. Follow Zarbee’s on Twitter. Leave a comment with your Twitter name to let us know that this has been done. This is only valid for one entry. The Zarbee’s Cough Syrup Giveaway ends on December 18th, 2011 and is open to the US only. Please leave your email address in each comment, and make sure to leave a separate comment for every each and every entry that you make so that they will count for you! “Mom” is thrilled to announce that the winner of the Fair-Trade Coffee Set from World Vision Giveaway is Erin O.! We hope that you (or a loved one!) enjoy this coffee and hand carved spoon set from a company that is helping others this holiday season. 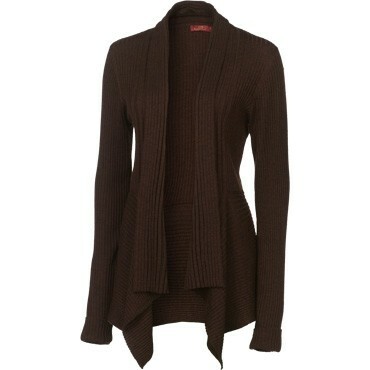 Thanks to all who entered this eco-fabulous giveaway on Tiny Green Mom! Are you seeking to do more than just give the latest and greatest gizmos and gadgets to family and friends during the holidays? If you are seeking to purchase gifts that make a significant difference in the lives of others, World Vision’s Gift Catalog offers items that change lives around the world. For example, the Fair-Trade Coffee Set will be an appreciated gift for yourself or a loved one this season! 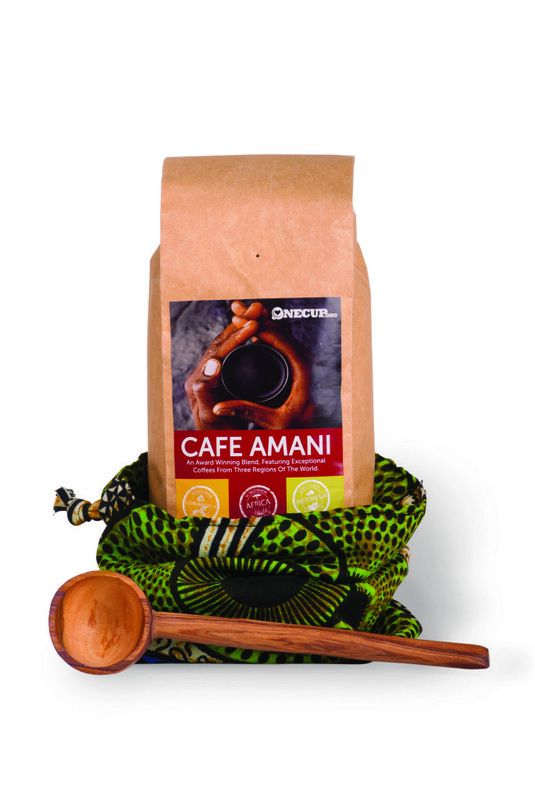 It is packaged in a bag of African fabric hand-sewn by local women, and accompanied by a hand-carved olivewood scoop made to benefit over 200 orphans of the Kamba tribe. Learn more about World Vision at www.worldvision.org. From November 25th – December 10th, you can enter to win a Fair-Trade Coffee Set daily on Tiny Green Mom! First, leave a comment below to let us know how you plan to give back this holiday season, and why you would love to win the Fair-Trade Coffee Set from World Vision Giveaway! Visit World Vision on Facebook. Please leave a comment below to let us know you have stopped by their page to learn something new! This is only valid for one entry. Follow World Vision on Twitter. Leave a comment with your Twitter name to let us know that this has been done. This is only valid for one entry. The Fair-Trade Coffee Set from World Vision ends on December 10th, 2011 and is open to the US only. Please leave your email address in each comment, and make sure to leave a separate comment for every each and every entry that you make so that they will count for you!